this version of the classic Beef Wellington uses ground beef for a less expensive and easier version. 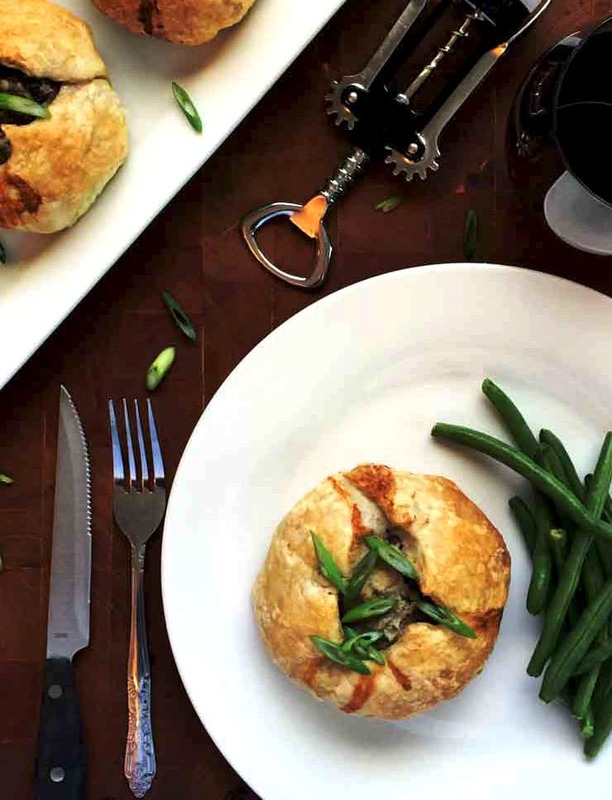 Rather than using an expensive steak cut, this ground beef wellington recipe uses easy to find, inexpensive ground beef and puff pastry sheets. But don’t be fooled…it is utterly delicious and decadent and is part of Country Living’s fabulously popular 50 Best Ground Beef recipes. 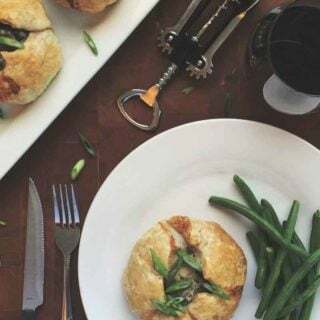 This easy Ground Beef Wellington recipe is one of my husband’s favorites and I pull it out for Valentines Day, anniversaries, and the occasional Sunday evening. 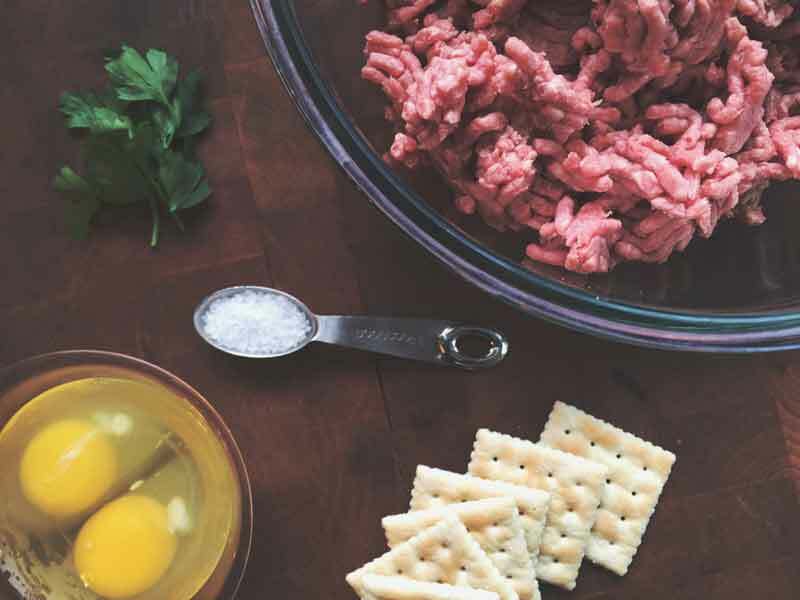 Using ground beef keeps this recipe budget friendly and easier to make than the traditional medium rare, steak in the center version you often see. Your family will love it, also! I made this dish last night……..It was GREAT!!!!!! My wife loved it! You were right, the beef gravy took the flavor to a whole new level. Thank You!!!! Some of us (ahem, me) would love to be able to count on a recipe to repeatedly deliver awesome flavor and LOOK AMAZING every time they make it. Consistently. Without fail. This is that recipe. Master this recipe and you will have a gorgeous meal in your back pocket whenever you need it. The best part is that mastering this recipe isn’t a difficult thing. Easy! You have puff pastry sheets as a secret weapon. Easy Ground Beef Wellington for the win! 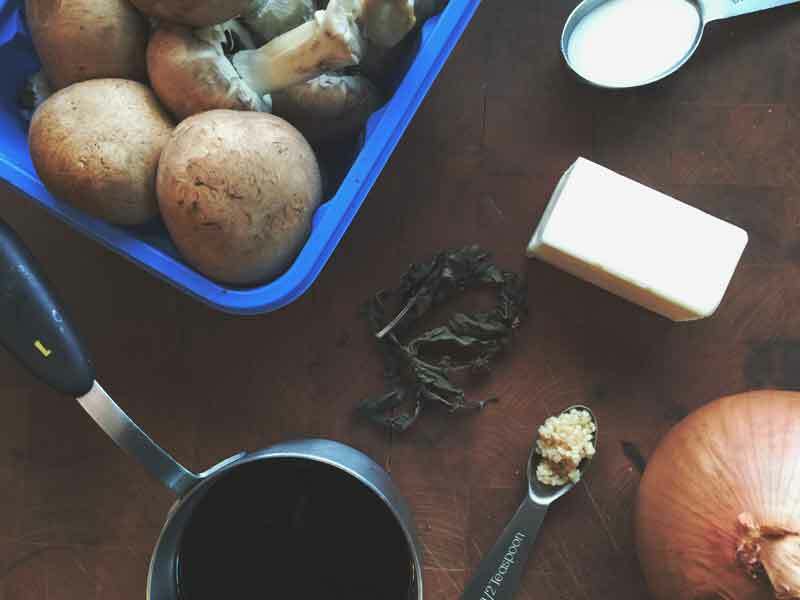 If you want to up the game in this recipe, sub out button mushrooms for crimini or portabella. You’ll get a bit earthier flavor and an impressive looking dish from using more variety. This mushroom mixture is divine, however! To REALLY impress, make a Duxelle. You can sub out the mozzarella cheese for another soft white cheese for another great way to make this recipe even more impressive. But let me tell you, don’t feel for one second that making this recipe straight up the way it is written will give you a sub-par result. It won’t. This is delicious! Tuck a few fresh herbs into the mixture to amp up the flavor even more! Fresh thyme is my personal favorite. To get the slits into the top of your dough without making a mess be sure to use a SHARP paring knife. Don’t skip basting the little wellingtons with a bit of beaten egg yolks or milk. The egg wash helps to take the bundles from great to AMAZING! 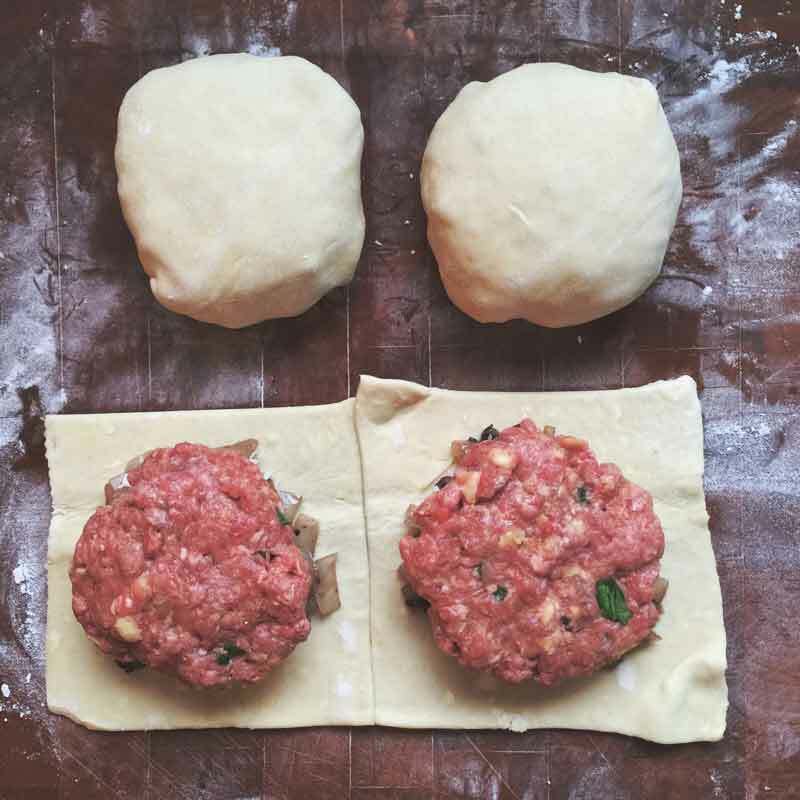 Can you make a ground beef Wellington in advance? Yes! But only for about 12-24 hours. 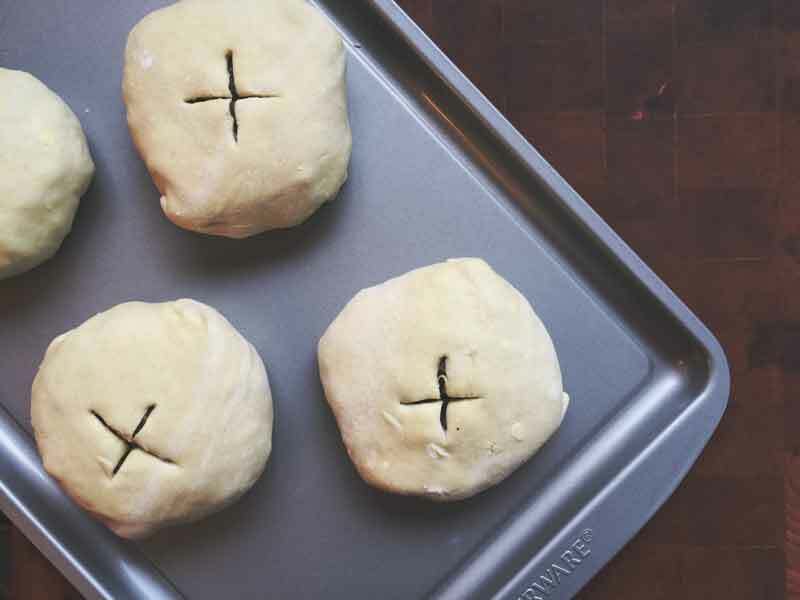 Make up the wellingtons without the final egg wash and put them into the fridge as soon as they are finished. Baste them and cook them while fully cold. Add an additional 10-15 minutes to the time, to account for the extra chilly temperature they are when they go in. Head’s up! If you, like me, are always on the look-out for easy, fast, and DELICIOUS family meals you NEED this cookbook from Ree Drummond. Sooo good! I’m pretty sure you will want to kiss me after you get this and try some. It makes my life so much easier! This and puff pastry :). 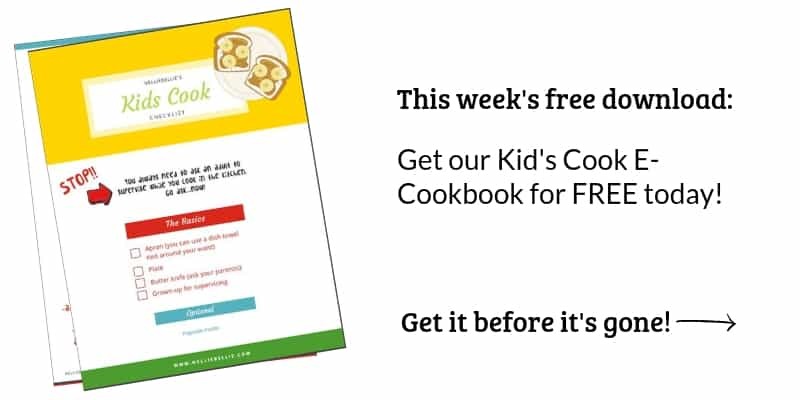 BUY NOWThis recipe takes about 30-40 minutes to cook which gives you a good amount of time to get them in the oven and work on your side dish, while it cooks. And, of course, don’t forget to serve up your ground beef wellingtons with some great red wine (why not use the same red wine for cooking this dish AND drinking with this dish :)). Mix first 6 ingredients together well. Set aside. In a large saucepan melt butter. 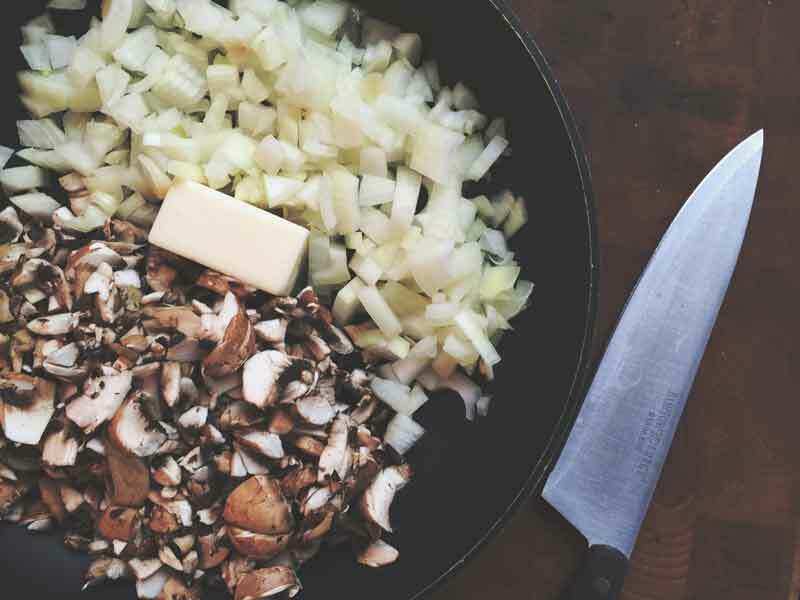 Add onion and mushrooms. Cook on medium high heat until mushrooms sweat and onions are translucent. Turn down to medium while you add the garlic, red wine, and basil. Turn the heat back up to high and continue to cook until reduced. Remove from heat. Cool. 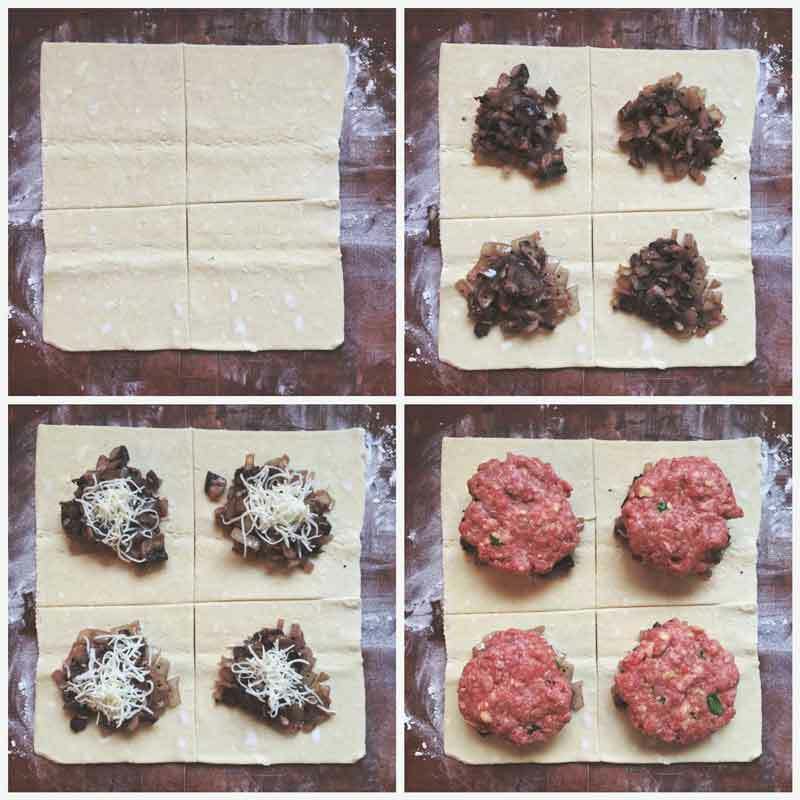 Put 1/2 cup of meat mixture (formed into flattened balls) on top. Put the bundles on a cookie sheet with seam side down. Cut small slits on top and brush the tops with cream or beaten egg. Bake for 30-40 minutes (at 400 degrees) or until golden brown and meat is cooked through. Make sure you come back here and let me know how this recipe turned out for you. We love to hear about the special dinners and events that so many of you are making this recipe for. 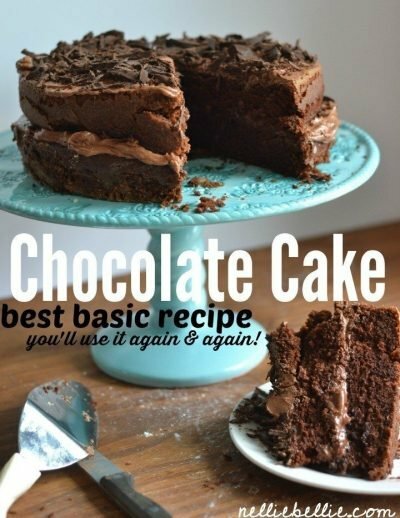 For the best results, serve with a slice of my vintage chocolate cake and red wine. I mean…yum! Authentic Swedish Meatballs | These meatballs are BETTER than the IKEA version. A classic, Minnesota recipe that I learned from my years in a local MN cafe. Minnesota Tater Tot Hotdish | Is there a more classic comfort food than Tater Tot hotdish? Probably not. Quick & Eash Shepherd’s Pie | The ULTIMATE in using up leftovers, this comfort food is a family favorite! Made this last night for dinner, didn’t have red wine so I used a white wine that I had open. Delicious! My husband absolutely loved it!! White wine! That’s a great idea. A yummy white sauce would be good. Hmmm, I might need to try that. Made this tonight for dinner and it was super delicious! My boyfriend and I inhaled it. Hooray!! So glad. It’s a delicious recipe!